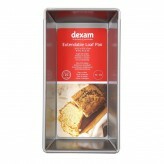 At Dexam, we are pleased to provide our customers with all the tools they need to create a variety of mouth-watering treats, cakes and puddings. 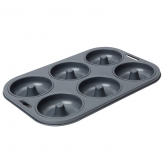 Whether you want to stick to the simple (but perfectly formed) baking moulds or are up for experimenting, we’ve got the right baking mould for your needs. 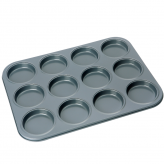 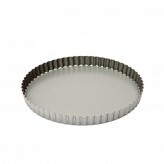 So if you are looking to create themed sweets and chocolates, delicate biscuits or even classic Yorkshire puddings, take a look at our range of baking moulds today. 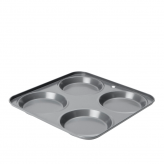 From non-stick muffin pans to petit fours tins, classic loaf tins to chocolate moulds in a variety of fun designs, we’ve got the tools you need to create anything from classic cakes to fun shaped sweets and chocolates for special occasions, or even no occasion at all! 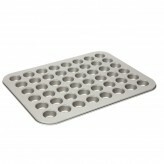 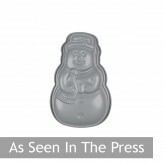 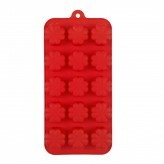 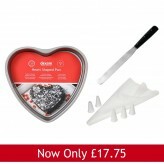 It is not just sweet treats that can be created inside our non-stick baking moulds but also giant Yorkshire puddings, savoury quiches, and fish moulds, and you can even turn our silicone chocolate moulds into ice trays for star, flower or heart-shaped ice cubes to encourage the kids to keep hydrated fun on a hot summer’s day! 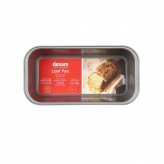 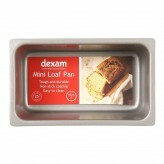 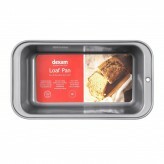 At Dexam, we love to help out our customers, so if you can’t find what you are looking for, or need some advice on our baking moulds or anything else on our cooking and bakeware ranges we’d be delighted to hear from you. 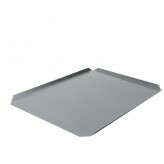 You can get in touch with our professional team via email or just call us for a chat on 01730 811888. 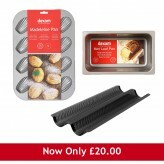 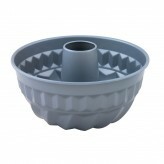 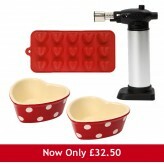 Shop Our Baking Moulds And Get Baking Today! 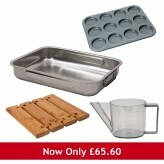 Our baking moulds are great value, fantastic quality, and should see you through years of creative cooking and baking fun. 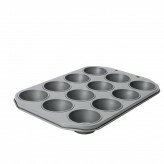 If you are stuck for ideas, we’ll make sure you get the most use out of your baking moulds with our fantastic recipe suggestions. 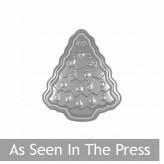 You can also keep updated of our news, as well as tips and advice in our blog too!